Highland Park Tennis Association (HPTA) is an all-volunteer organization founded in October 2004. 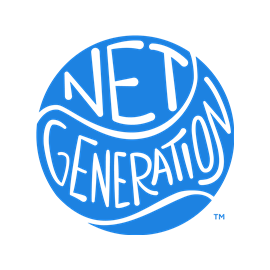 Our overall goal is to create and foster a safe, friendly environment in Highland Park where tennis can be enjoyed and flourish for generations to come. Our mission is to utilize tennis as a vehicle to promote and instill the importance of education, social responsibility, healthy lifestyle, proper nutrition, fair competition, respect, high self-esteem and strong character to the participants of our Junior Tennis Program, while providing an alternative source of recreational outlet. With our strategic programming and dedication, we hope to prepare the participants of our program to face and conquer the challenges they may face in life. Conveniently located on a high plateau that straddles Queens and Brooklyn, Highland Park offers stunning views of Ridgewood Reservoir, the Rockaways, the Atlantic Ocean, and nearby cemeteries. HPTA’s Junior Tennis Program, the centerpiece of the organization, is a tennis themed educational program that serves children 3-17 years of age with a unique blend of tennis instruction, academic enrichment and valuable life skills. The East New York/ Cypress Hills neighborhood has a reputation of being tough with many of the same problems faced by similar mostly urban, minority neighborhoods. We heard too much about crime, substance abuse, obesity, teen pregnancy, and academic failure. But all that is changing, and Highland Park Tennis Association is playing a big part in the transformation. Participants learn the rules of the game, etiquette, sportsmanship, positive attitudes, fair play, self-esteem, taking responsibility for choices, and management of emotions. 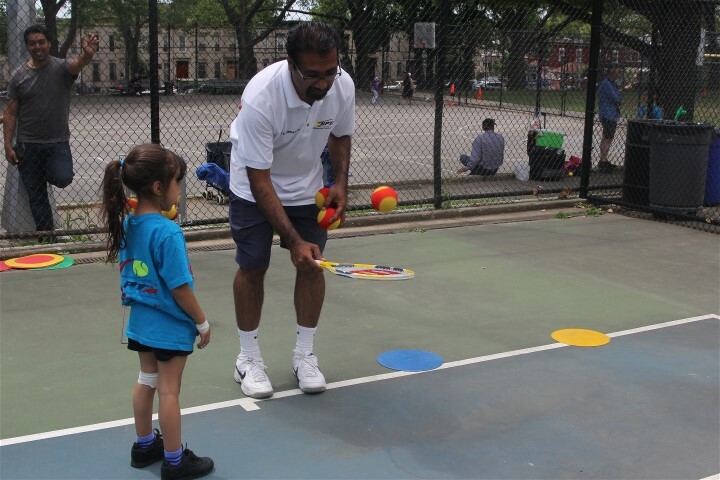 These life skills are integrated throughout the tennis program, and instructors routinely demonstrate how they apply to situations in all aspects of life. 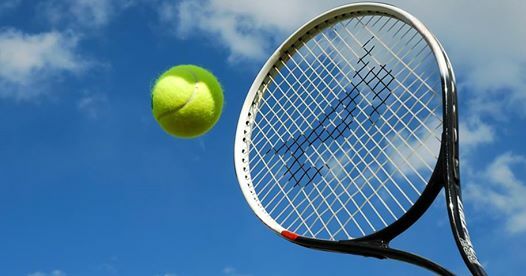 Since its inception, Highland Park Tennis Association’s Junior Tennis Program has earned a positive reputation for providing constructive activities that contribute to reducing crime and illicit activity, increasing academic performance, and providing life skills to ensure success in school, in the community and in life. Looking for Tennis in Brooklyn? Look no further! Highland Park Tennis Association (HPTA) is non-profit 501(c)3. Donations are tax-deductible to the extent permitted by law.